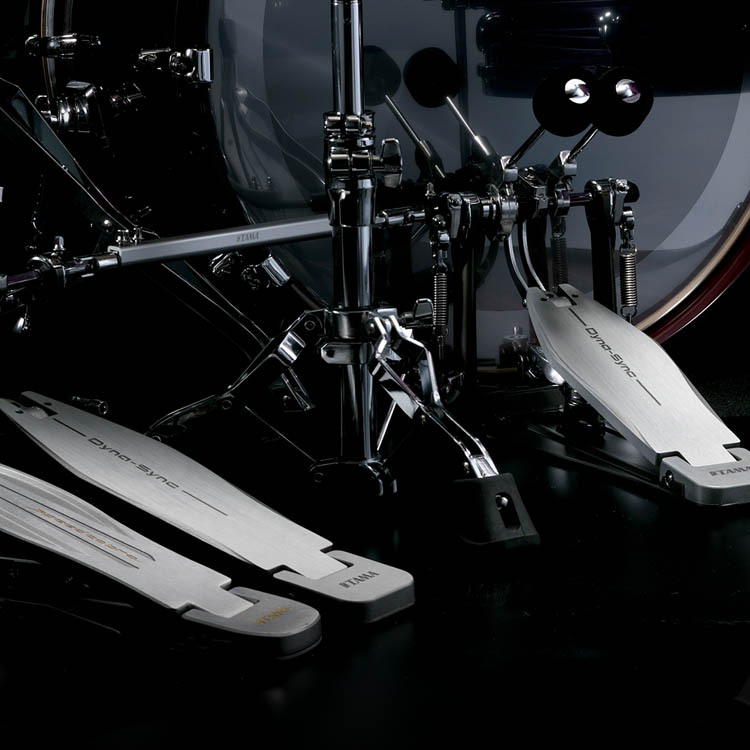 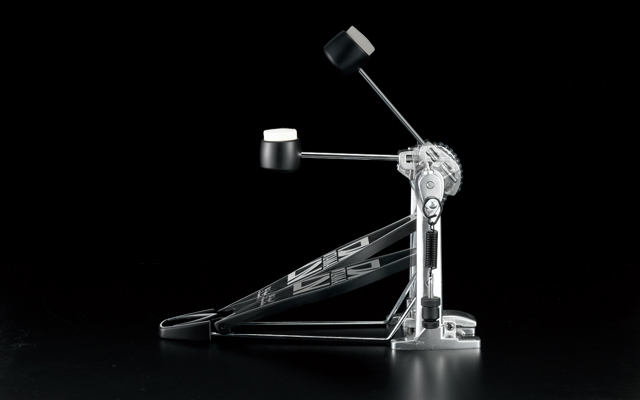 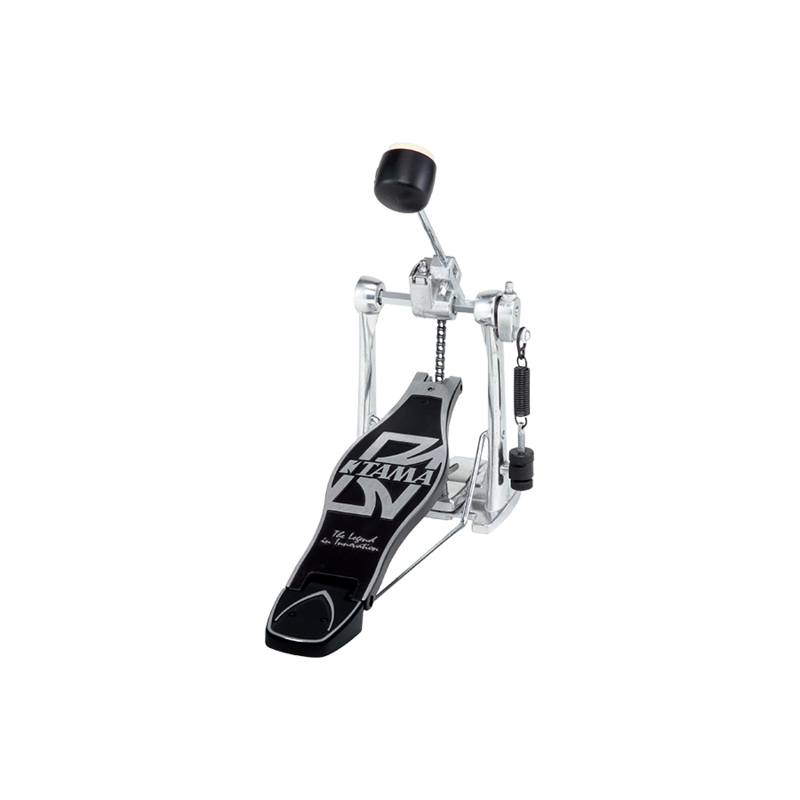 The HP30 single chain pedals utilize the same offset cam shape as TAMA's best selling Iron Cobra Power Glide. 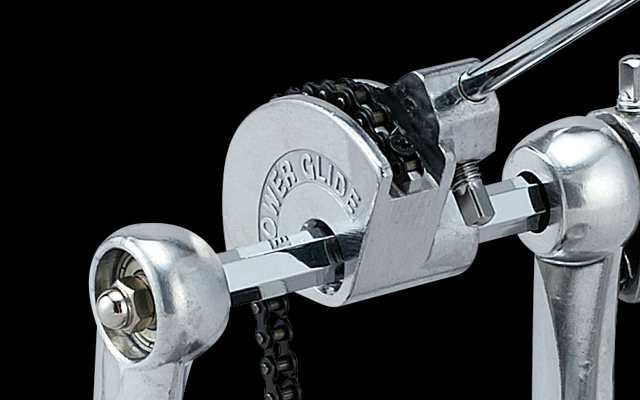 You won't find adjustable beater/footboard angles on most pedals in this price range. 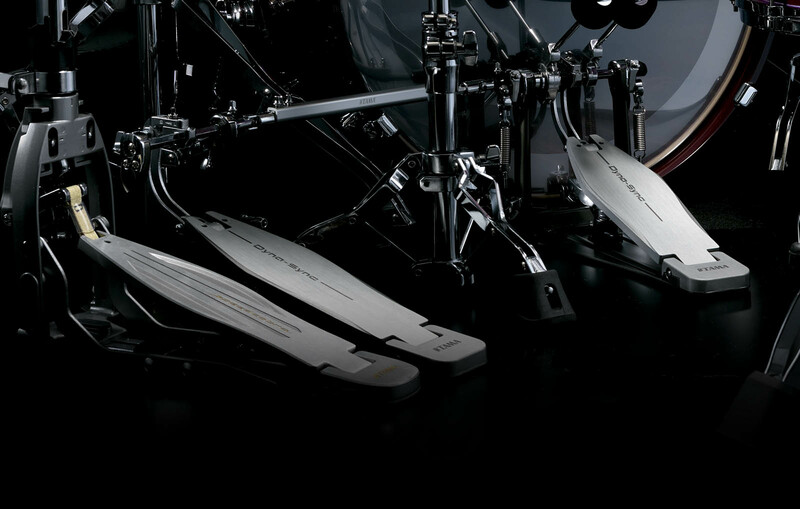 But our HP30 comes standard with an angle adjustment system linked to the footboard angle.